In November 2016, Audenshaw Primary School successfully achieved reaccreditation of its Basic Skills Quality Mark. 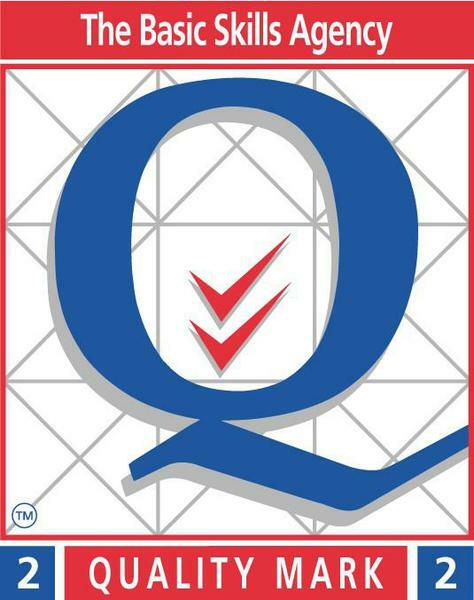 The Quality Mark is an award that celebrates and supports continuous improvement in literacy and numeracy. It is awarded to schools that have effective approaches and can demonstrate evidence of improving standards. The school underwent a rigorous inspection of its policies, procedures and practice and met all 10 Quality Mark criteria. To read our full report, see Latest News Documents.